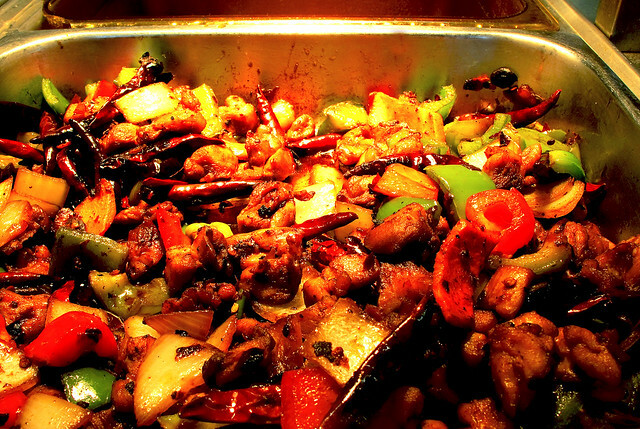 Halifax Seaport Farmers Market: Chinese New Year at the Market! 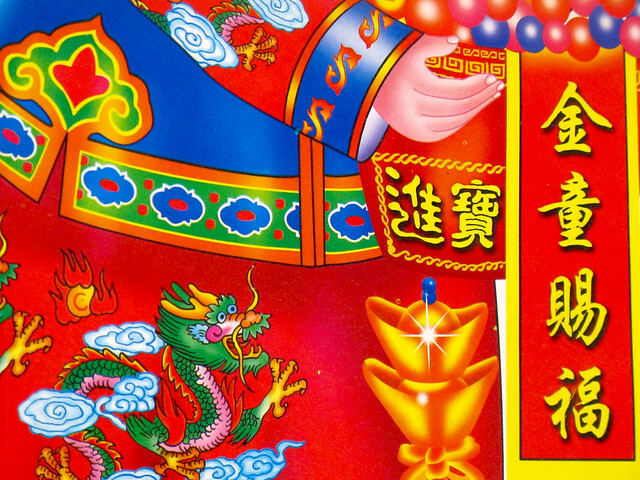 Help us ring in the Year of the DRAGON! A year of prosperity, health and happiness! We are celebrating CHINESE NEW YEAR at the Halifax Seaport Farmer's Market. 10 am until 4 pm. The new year, which traditionally lasts for 15 days, is the longest and most important of the Chinese holidays. The festival begins on the first day of the first month within the Chinese calendar, January 23 and it ends on the date of the full moon Feb 6. 12:00 -1:00 We will have our own DRAGON! 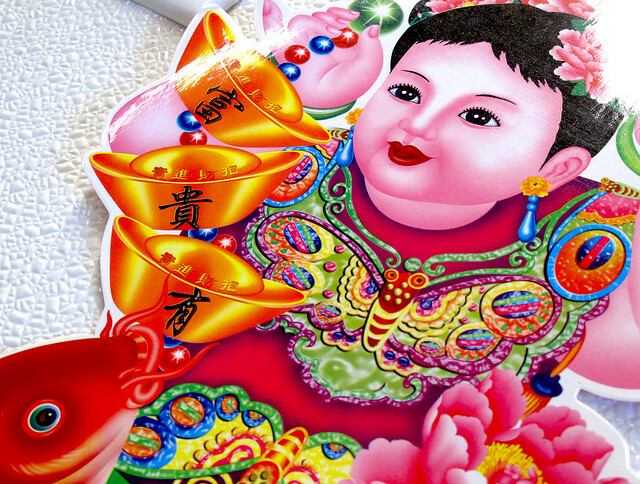 Spreading good luck and prosperity. Come and watch the DRAGON DANCE through the market. Sponsored by the Chinese Society of Nova Scotia! 2:00 -2:30 Watch the Taoist Tai Chi Society of Canada, Atlantic Region demonstrate Tai Chi! Authentic Chinese Food from Biscuit Lips and Cheelin Express! Noodles are considered a lucky food, giving us longevity! Norbert's Good Food will be serving up Chicken NOODLE Soup. Little Red Kitsch'n has some frozen Miso Udon NOODLE soup you can take home. Whole Fish. The Chinese word for fish sounds like the word for abundance. It’s important that the fish is served with the head and tail intact, “to ensure a good start and finish and to avoid bad luck throughout the year.” Pick one up from The Fish Shop! 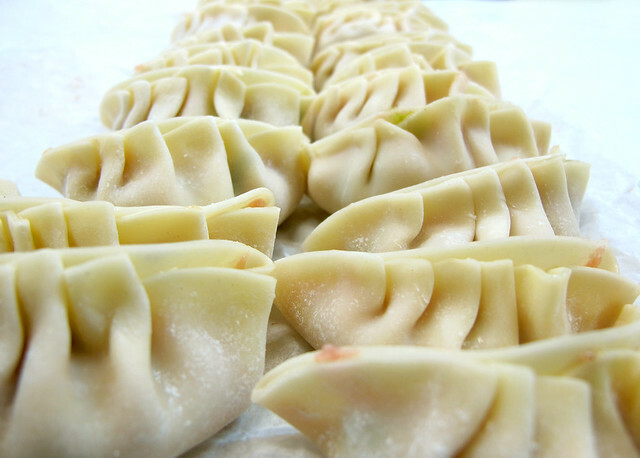 Dumplings look like the ancient, ingot-shaped Chinese currency, eating them is said to bring prosperity. Pick some up when you are here! 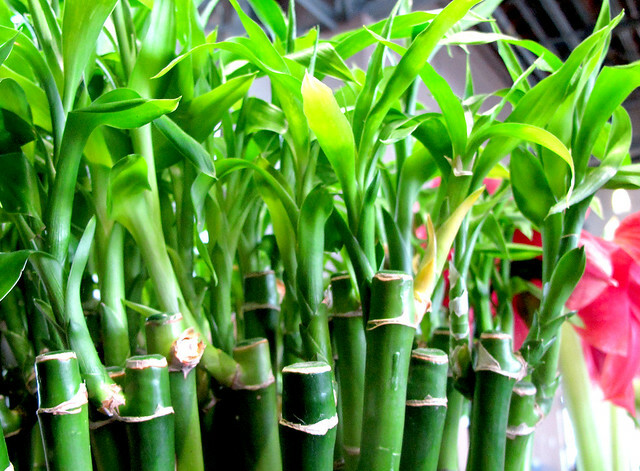 BAMBOO is considered lucky all year long. Pick some up at Sea Bloom. Wear red and join in the festivities!! !